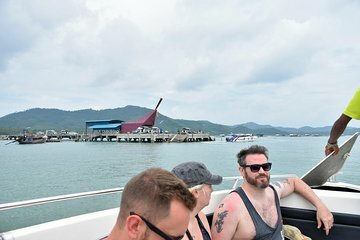 Spend more time on the island of Koh Yao Yai with this fast transfer by speedboat from Phuket. From Bang Rong Pier in northeast Phuket, travel without additional stops to Chong Lad Pier on Koh Yao Yai. From there, a taxi or hotel shuttle can take you directly to your hotel. Pre-book your transfer to ensure your reservation and hassle-free transfer.